We designed the Move for lightness and simplicity. 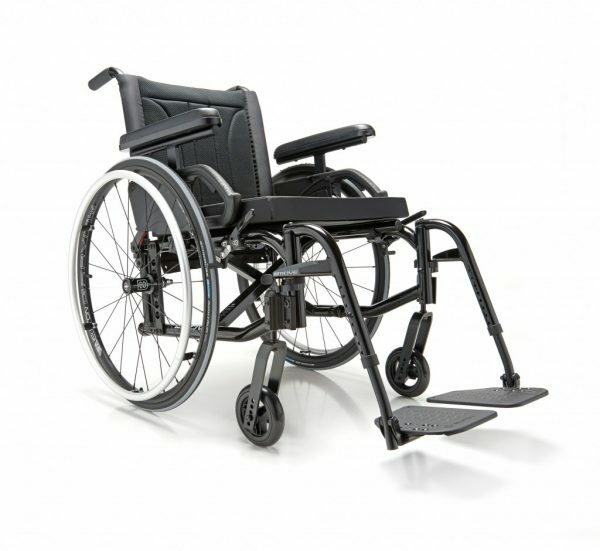 Innovative engineering and lightweight accessories have enabled us to create the lightest standard wheelchair on the market. And, because we want to maintain a lightweight package, we offer Newton One spoke wheels standard on every Move.